As anyone with band, theatre group, dance troupe or film company will testify, finding convenient and affordable rehearsal space in London can often be tricky. Existing space is in high demand, and tracking down original locations isn't easy. With this in mind, Hire Space sent resident thespian Ana Cardoso to find and present a list of five rehearsal spaces from the site that are convenient and multi-functional. You can book them all online through Hire Space. The Hangar Arts Trust is a special community space focusing on unique circus shows, but also working with dance, theatre companies and individuals. The venue is home to AirCraft Circus, a group committed to transforming ability and accessibility in circus arts within the UK. They run a range of circus and aerial performance workshops for adults and children. HAT describes itself as a place where people are both challenged and cherished and where they can allow themselves to contribute new opportunities in the community. 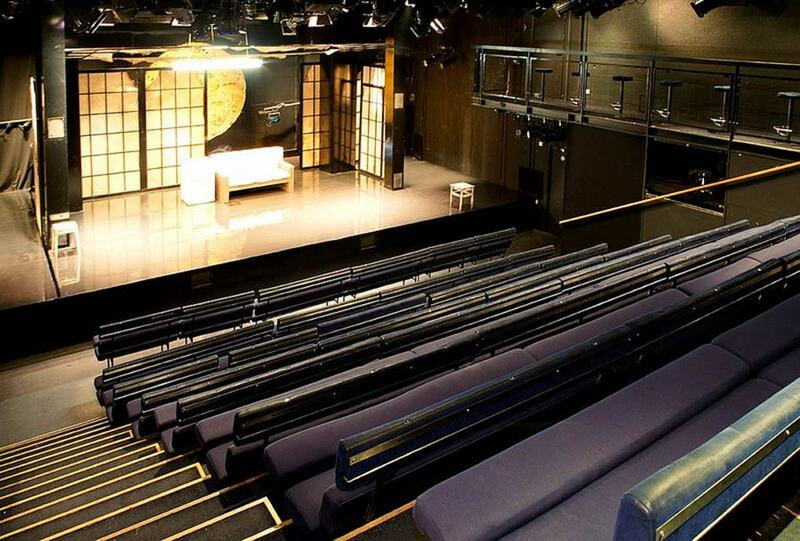 Situated on London's King's Road, the Chelsea Theatre is a contemporary, community-focused arts venue offering numerous spaces for performance and rehearsals to the surrounding area. When rehearsals are over, you can make use of the 110-seat auditorium to put on a show (and of the on-site licensed bar to steady your nerves). The venue has full disabled access and chairs and tables if required. With studios called New York, Paris and Havana, this refurbished factory building in north London has a touch of the exotic to it and provides a good range of bright, airy spaces for rehearsals and castings as well as commercial shoots. The spaces are mirrored and come with sound systems, air conditioning and natural daylight. 'Havana' also has a luxury seating section, ideal for castings and auditions. Soho Theatre is London's most exciting venue for comedy, cabaret and new and emerging writing. With a creative and collaborative atmosphere pervading the theatre, the venue nurtures the most insightful and groundbreaking new acts. 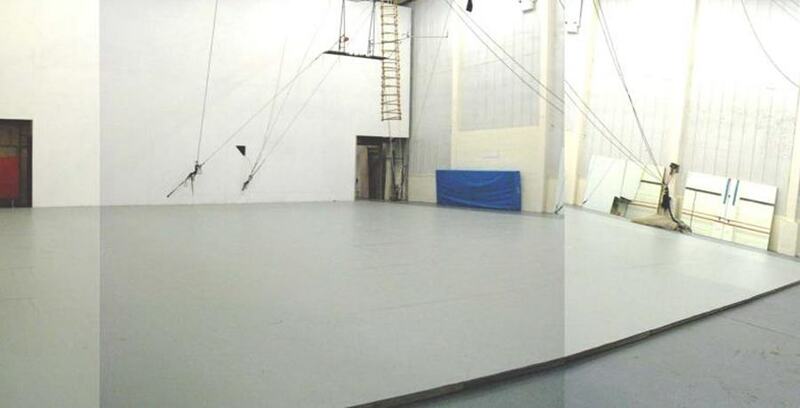 A variety of spaces are also available for hire, suitable for a wide range of uses including casting sessions, meetings, rehearsals, workshops, showcases, performances or conferences. Its exceptionally central location speaks for itself. With a convenient central location, close to Marylebone, Baker Street and Edgware Road stations, St Paul's offers affordable space for rehearsals and performances alike. 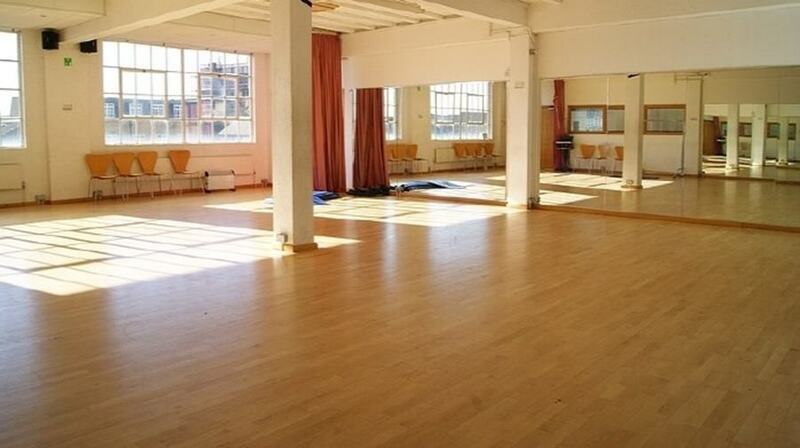 To book any of these spaces, simply click through on Hire Space's tailored rehearsals portal online. You'll be able to see prices and an indication of availability, and there's options all over London.